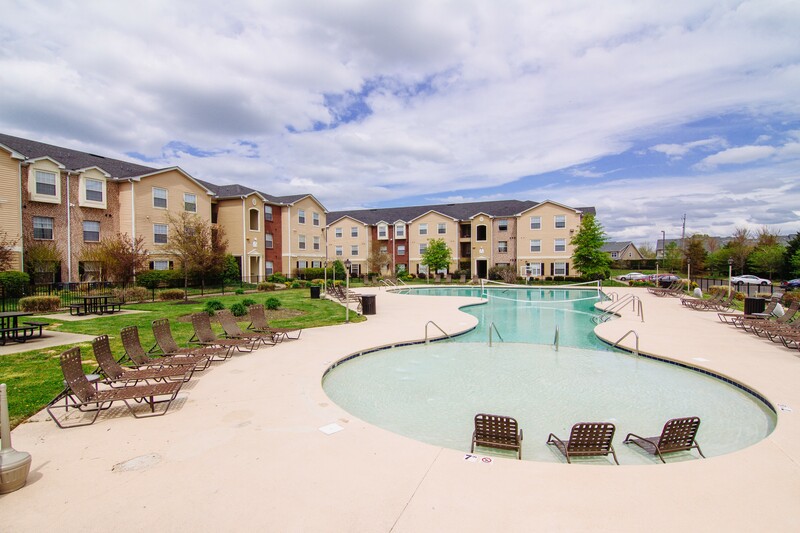 PROVO, Utah (March 28, 2017) – Peak Capital Partners, a Utah-based apartment investment and management company, today announced it acquired The Pointe at Raiders Campus, a 216-unit student apartment community in Murfreesboro, Tenn.
“This is the ninth apartment community Peak has acquired in Tennessee,” said Jamie Dunn, managing director at Peak. The Pointe offers three- and four-bedroom fully furnished suites with private balconies, and full size washers and dryers. The community has several on-site amenities including a shuttle service to Middle Tennessee State University, two resort style swimming pools, 24-seat indoor movie theater, sand pit volleyball, 24-hour fitness center, game room, standup tanning beds, and computer lab. The community is near major employers including, Nissan, State Farm Insurance, National Healthcare, and Amazon.com. Murfreesboro is a short 30-minute drive to Nashville. Middle Tennessee State University employs nearly 1,000 faculty members and hundreds of support personnel.